If you’re traveling to Omaha flooding has impacted parts of I-29 leading into the city. Omaha’s airport is operating normally. Omaha’s Zoo and attractions are open. 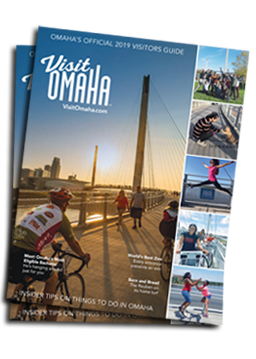 To find your best route to Omaha, see Google Maps.